Hey Everyone! 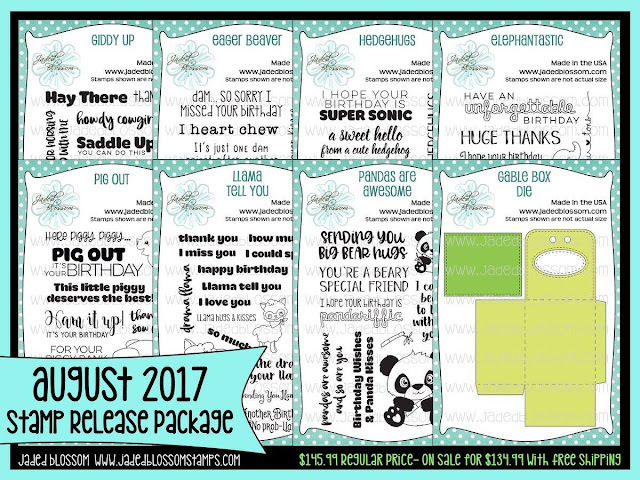 Welcome to Jaded Blossom's August 2017 Release Blog Hop. Now if you're here from JAMIE you're in the right place, if you're just passing through start at the beginning because you don't want to miss a thing. I also have the complete line up at the bottom. 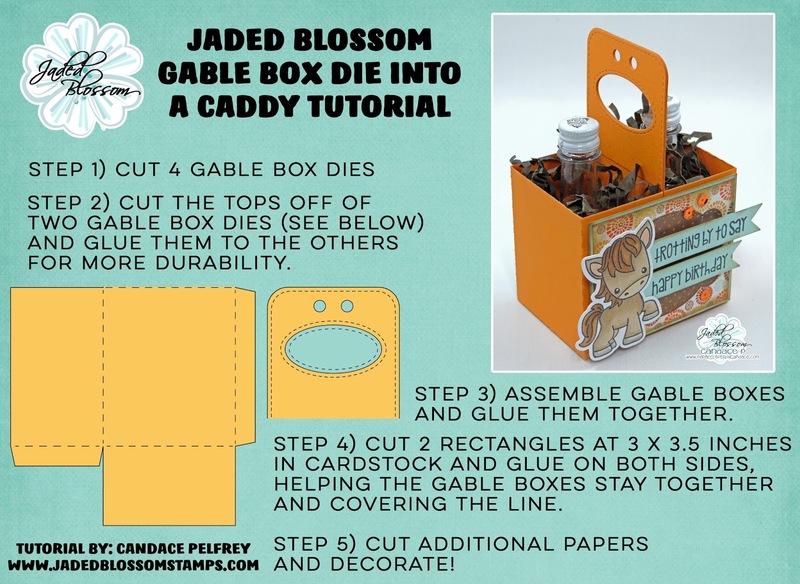 Here is what I made: I just LOVE this new Gable Box and I wanted to show you how you an make it into more of a caddy. 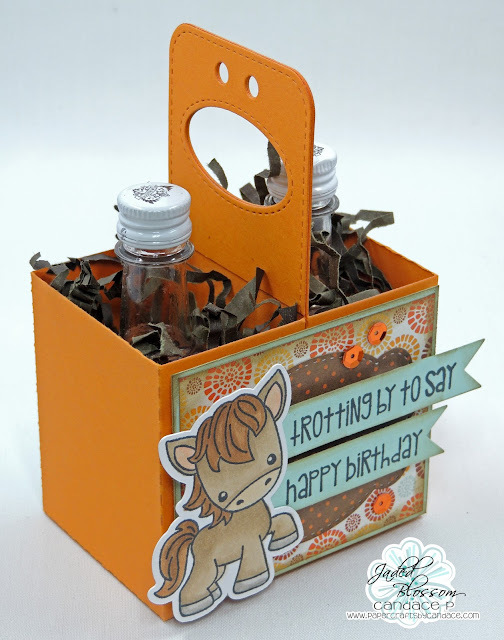 I made mine as a birthday gift but how FUN would this be for Halloween or Christmas.. or as a Hostess gift?! I made this by putting two Gable Box Dies back to back and gluing them together. I cut the other side of and glued it to both sides in the center to give it more durability. I used my paper cutter and cut layers to put on the front. Then I used our Label Shape Dies, Flag Dies and new Giddy Up stamp set. I put alcohol in mine for a friends birthday but candy, lotion and more can be put in here. 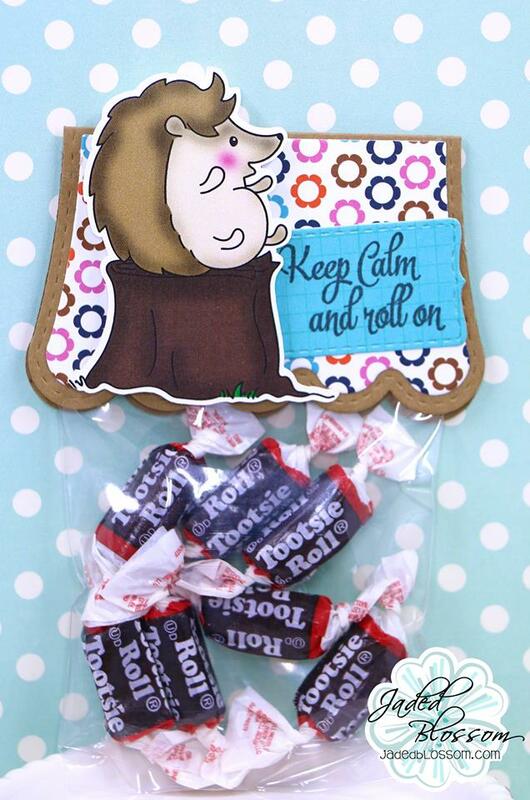 Can also be used as a cute caddy on your desk! 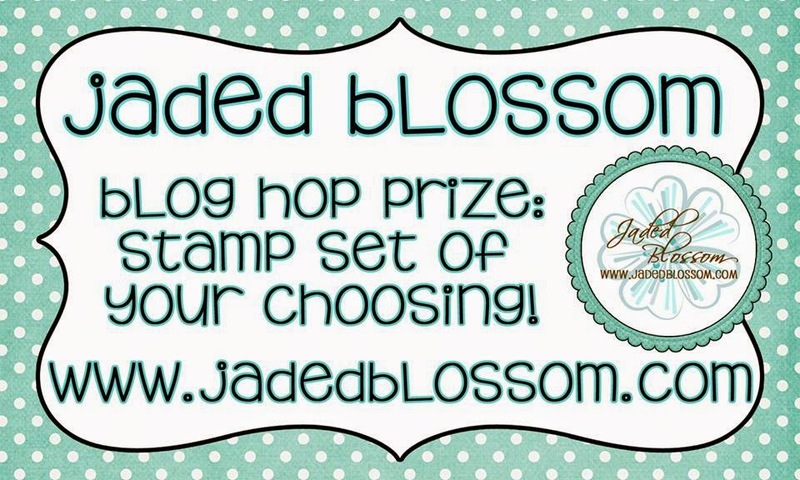 Here is a close up of the front..
And your at the end of the hop! This is awesome Im glad you did it this way!! Love this! What a great gift for someone! This is amazing!! 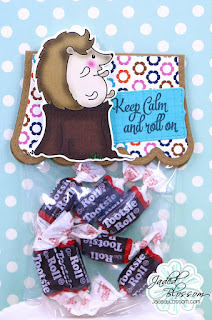 I love that you showed us another way to use the die!! Thank you for that!! Your little horse is too cute!! Great gift!! 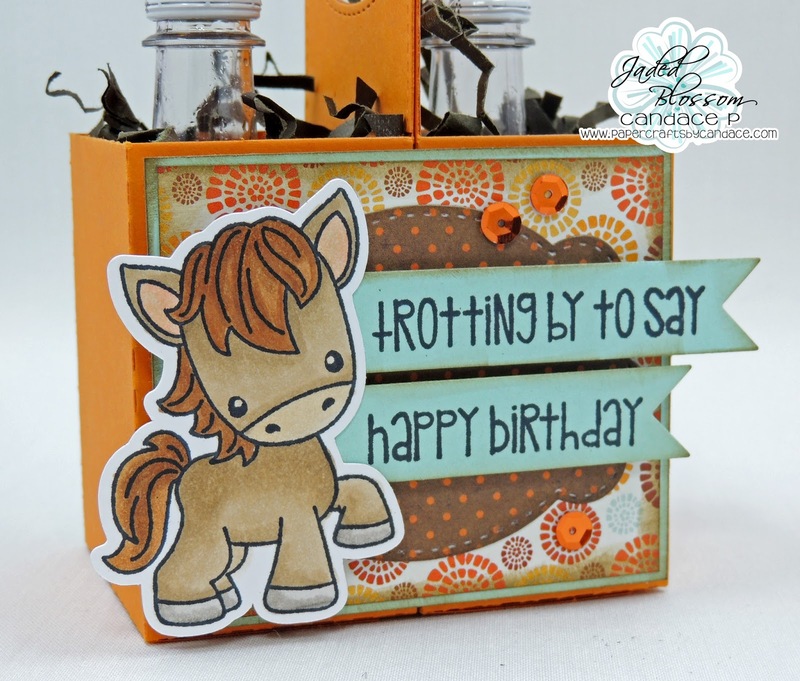 Love how you used the gable box die to create a different gift box and love that little horse. AWESOME!!! And I LOVE the directions on how you created it! Fantastic! This is completely awesome, I love it!!! LOVE the Gable Box and how you an made it into more of a caddy! Thanks for the tutorial. 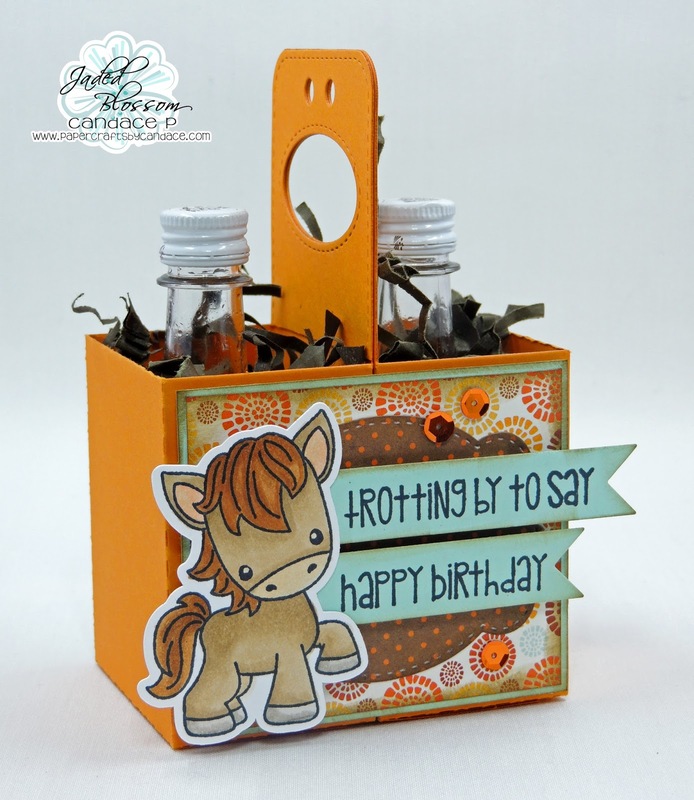 What a fun week of projects with an awesome die and fabulous stamps! Love all the projects! What a cute idea! I can think of so many things to use that for!! I love this! And bless you for the tutorial! !